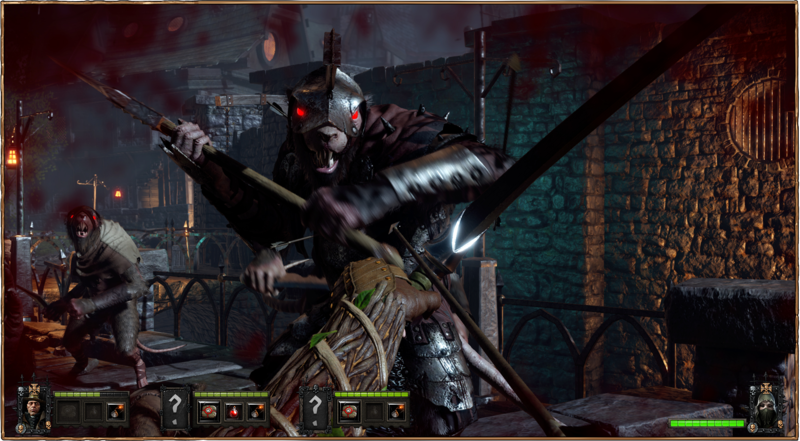 In Warhammer: End Times – Vermintide, players take control of one of five playable characters (Witch Hunter, Waywatcher, Empire Soldier, Dwarf Ranger or Bright Wizard) to work together cooperatively as they find themselves fighting hordes of Skaven in the besieged city of Ubersreik. 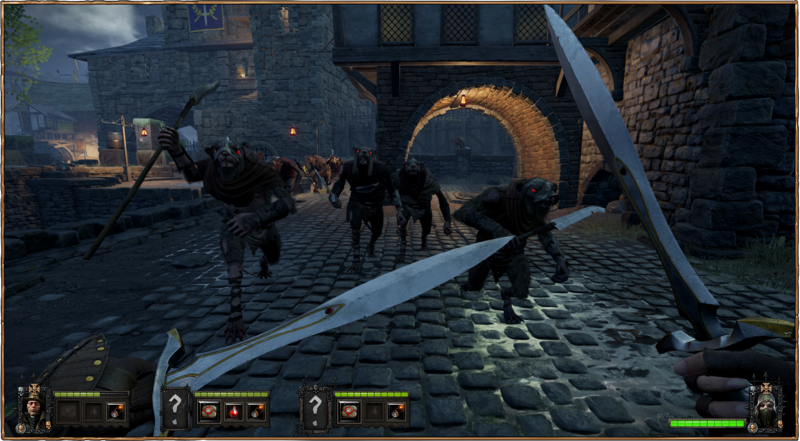 “After over two years of development, we are excited to launch Warhammer: End Times – Vermintide on PC”, said Martin Wahlund, CEO of Fatshark. “We’ve been blown away by the positive feedback from the over 140,000 gamers who have purchased the pre-order to enjoy Vermintide’s fast and furious cooperative action”. Available on Steam today, Warhammer: End Times – Vermintide is available in a standard edition for £22.99 and a Collector’s edition for £33.99 that includes the official Soundtrack by award-winning composer Jesper Kyd, wallpapers, an Ubersreik Map, behind the scenes pack containing all developer diaries and exclusive in-game items including 5 Exclusive Hats (1 for each Hero) and 2 Prestige Trinkets. To purchase the Standard or Collector’s Edition visit the Vermintide Steam page. Vermintide is scheduled for release in Q1 2016, for the Xbox One, all-in-one games and entertainment system from Microsoft via the ID@Xbox self-publishing program, and PlayStation®4 computer entertainment system. This entry was posted on Friday, October 23rd, 2015 at 3:20 pm by CoffeeScamp and is filed under News. You can follow any responses to this entry through the RSS 2.0 feed. You can leave a response, or trackback from your own site.